Global trends in the safety of the gas, oil and water processes demand constant improvement of technologies and knowledge about these processes. Extreme climates, adverse environments, limited space, subsea requirements. These are a few of the demanding characteristics typical of gas and oil exploration and production. 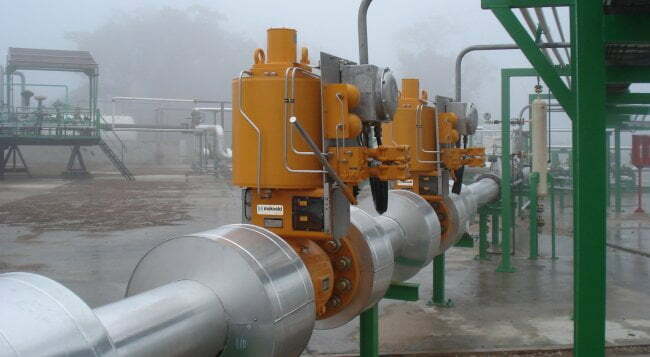 These conditions translate into product requirements like compact valve solutions with maximum flow and reliability. All of which are key features in Mokveld's upstream valve solutions. 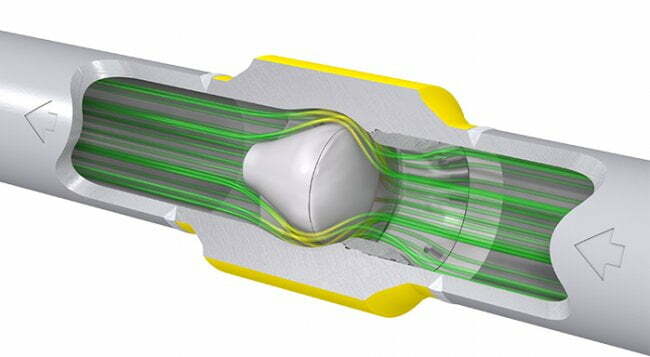 Extremely high differential pressures and harsh environmental conditions. Specific elements where Mokveld angle choke valves are designed for, even combined in one application. Mokveld Mechanical HIPPS are used in a remote jungle region where access to the wells on unpaved roads is too complicated and response time to an event would be too long and costly. Transporting natural gas or crude oil for processing involves operating and maintaining an extensive infrastructure. Often, the locations are remote and reliability is most important for low maintenance and accurate management of supply and demand. 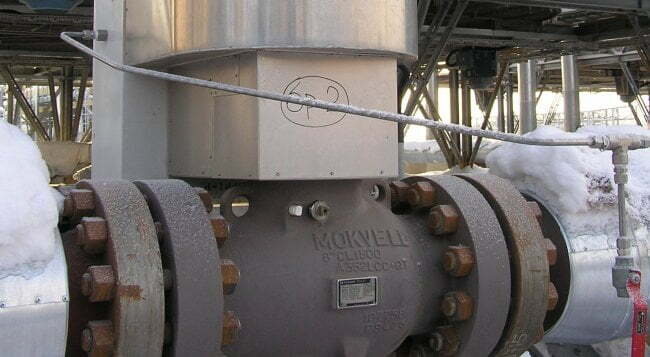 For control as well as for safety applications to protect your pump or compressor station, Mokveld offers you a reliable valve solution relevant to your specific needs. Topside or subsea. Mokveld anti-surge control valves can deliver accurate control without over‑shoot and can also respond very fast to avoid compressor surge. 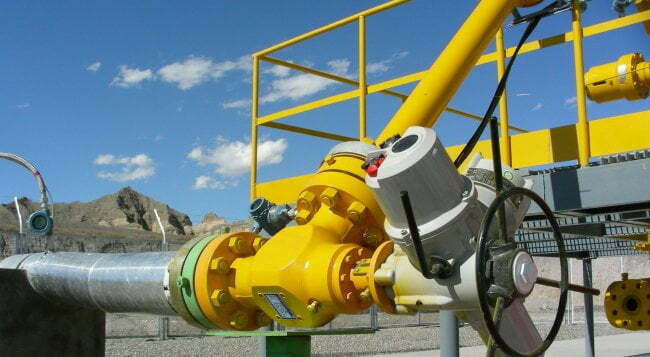 A steady and reliable gas supply to downstream gas consumers is the main function of a take-off station. 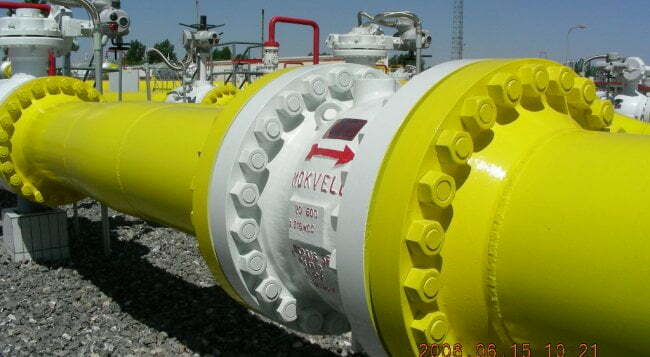 Mokveld installed axial check valves at all offtake station of the Shan-Jing pipelines where dependability is crucial. 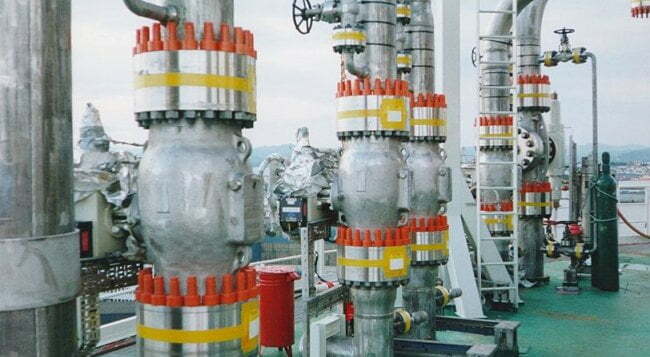 Mokveld control valves act as cold bypass control valves and as anti-surge control valves at all Nord Stream GPU's. Two 24 inch underground High Integrity Pressure Protection System (HIPPS) protecting the equipment and piping upstream of a compressor station in the Netherlands. The actual practice of processing natural gas to pipeline dry gas quality levels can be quite complex, and is demanding for the equipment used. Low noise, low maintenance and high performance are but a few of the challenges of the process industry our valves meet today. A pilot test with a low shear control system on a oil producing well resulted in 45% reduction of oil in the produced water. 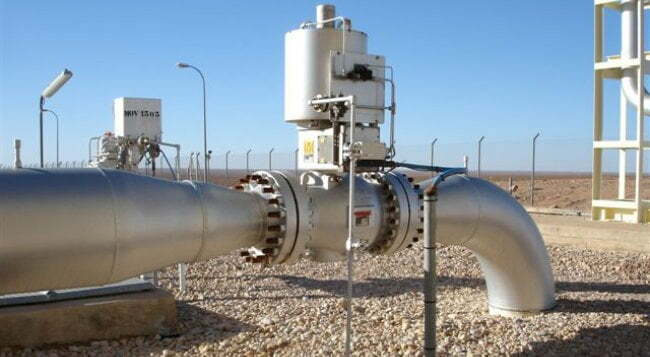 HIPPS is applied to prevent over-pressurisation of a plant or pipeline by shutting off the source of the high pressure. The Mokveld HIPPS totals over 35 000 (with over 2500 valves) operational years and are therefore proven-in-use for high reliability safety applications. Subsea processing is a growing area in offshore technology and allows improved field recovery at lower capital and operating costs. 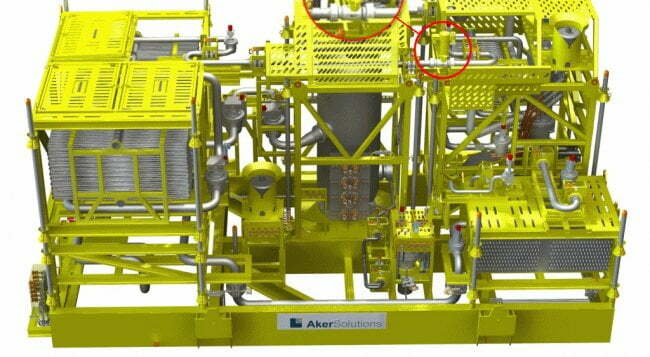 In combination with subsea pumping and subsea compression technology, most upstream processes can be conducted subsea now. 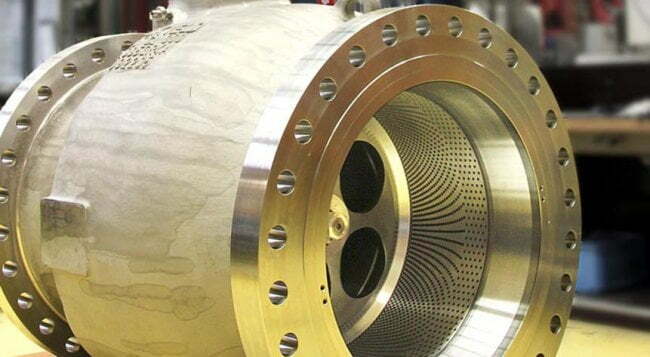 Mokveld’s subsea valves meet the most challenging demands of subsea processing. Subsea axial check valves to protect multiphase pumps from backflow damage. 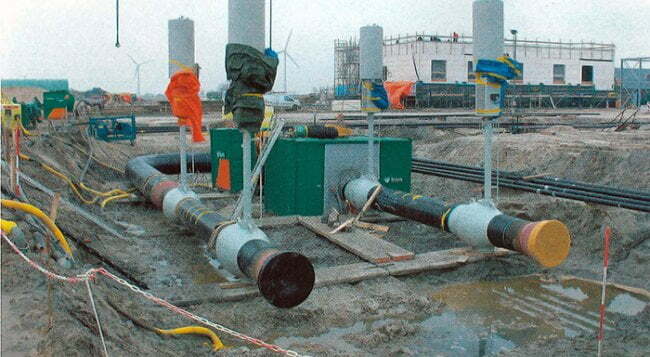 An anti-surge control application is considered to be one of the most challenging applications for onshore. Mokveld managed to deliver a subsea anti surge control valve that can be applied at 250 meters of water depth. This subsea on-off valve is specifically suitable for severe duty on-off (upstream) and for quick-acting safety applications (HIPPS). Pressure has no impact on the operating forces and the valve can be opened against full differential pressure. There are specific operations that require critical management of the water flow. 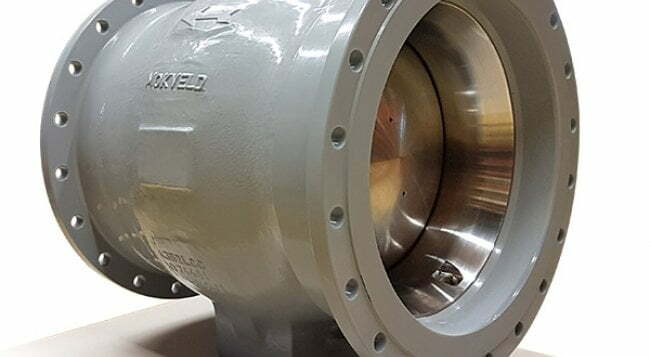 Mokveld’s axial valve design carefully manages fluid velocity in all areas of the valve (trim and body) which prevents cavitation, vibration and noise. 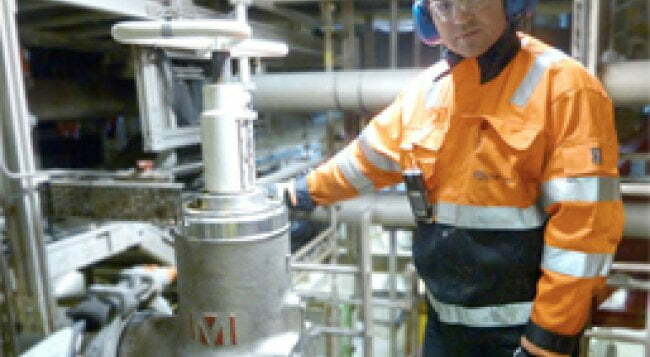 As a result unplanned process downtime will be minimised and operational costs can be reduced. Within a public water supply system there are specific operations that require critical management of the flow of water. When a valve failure prevents potable water from reaching people within a city, major issues can develop quickly. 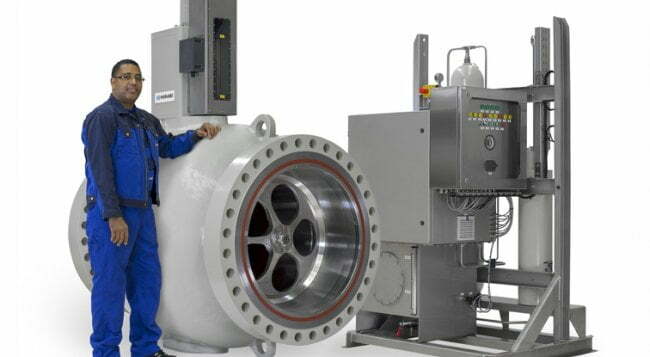 Mokveld installed two 30’’ anti-cavitation control valves at a critical flow control facility in Colorado.